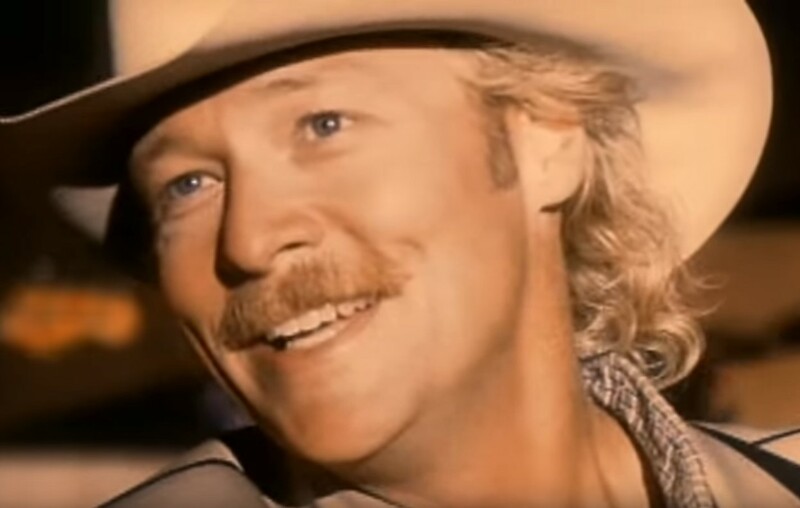 Country music icon Alan Jackson put his own spin on "Pop A Top" back in the late 1990s. Watch the official music video here! Country music legend Alan Jackson covered Nat Stuckey’s “Pop A Top” and it served as the lead-off single from his 1999 album Under the Influence. The Georgia native’s version peaked at number 6 on the Billboard Hot Country Singles & Tracks chart. Watch the official music video below! Then I’ll be gone and you can let some other fool sit down. So it’s either here just drinking beer or home remembering her. Share this song with other Alan Jackson fans!